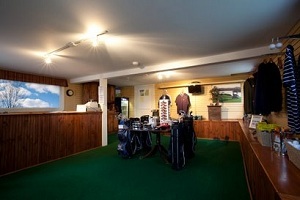 The Canajoharie Golf and Country Club offers a fully stocked golf shop of all the latest apparel, equipment, and golf merchandise. We carry product from all of the major brands. We are here to service all your golfing needs; from our professional and friendly staff, to our competitive prices. Our golf shop has everything you need to make sure your next round of golf is your best round of golf. Gift Certificates are available to purchase for that perfect gift for the golfer in your life.